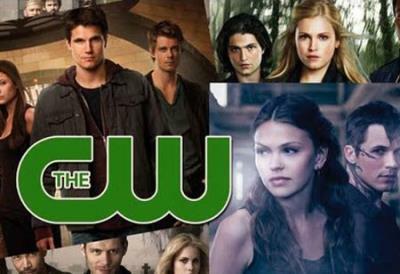 Star Crossed: Aliens Are Coming! 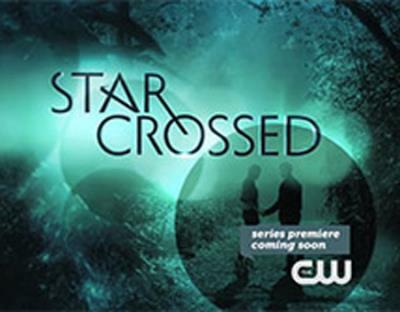 Star Crossed is a new TV series airing this spring (2014) on the CW Network which is owned by CBS. 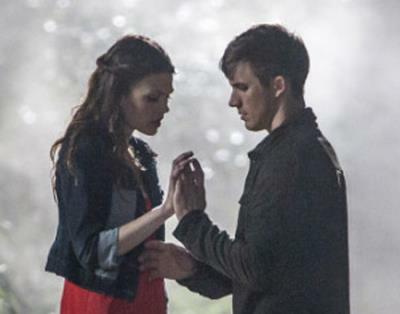 The premise of the show is a love story between a human teenage girl and a alien boy who is a one of 8 aliens from a crashed UFO. The real point of the show however is to prepare us all for the impending Alien disclosure by the worlds governments. They will be Alien in the sense that they are not human, but not the aliens from another planet as we will be led to believe. The series follows an agenda to desensitize or prepare us, so it's not so shocking when it actually "supposedly happens". 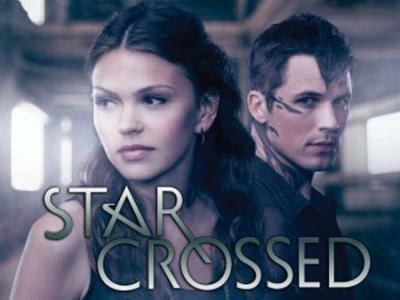 Prior to Star Crossed there were similar TV series such as The Event, V, Invasion and Falling Skies to name recent few. All of these are deliberate attempts to "prepare us". When you see something enough times and the idea is placed in your head it makes it believable and more acceptable. There won't be any little green men or gray folks with big heads as the government may tell us and possibly actually see. Just simply demons masquerading as such - as all alien/UFO sightings actually are. These Alien/Demons will come in peace and give us great benefits and technology. Because of this they will be welcomes and beloved, but they are really just demons. They will also help serve another objective of the NWO Illuminati elite and that is rendering religion unnecessary and abolishing it permanently.